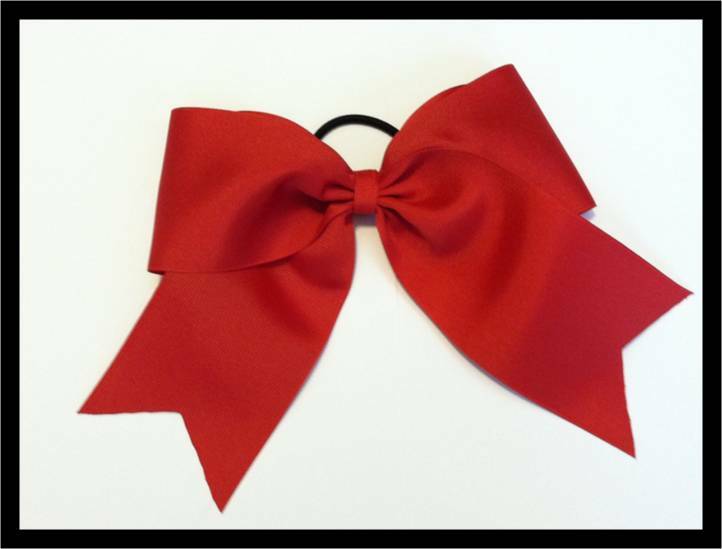 Bows By Deborah specializes in competitive cheerleading bows customized to your team's specification. Click here for cheerleading photos. Please contact Bows By Deborah for additional information!